Home / Unlabelled / Strike: Fuel Depots May Run Dry By Wednesday. 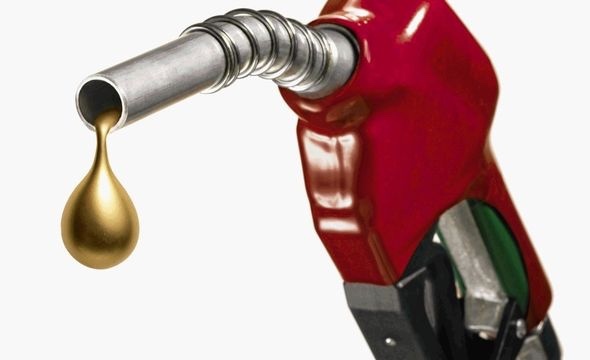 Strike: Fuel Depots May Run Dry By Wednesday. run out of fuel stock, our correspondent has learnt. of workers of the Petroleum Equalisation Fund Board. get bridging funds for fuel being transported to distant parts of the country. South-West states that required no payment of bridging fund by the PEF. leadership of PENGASSAN today (Monday) in a bid to resolve the problem. it for discharge. They do a lot of tests on any product that comes to Apapa. of what would go wrong as a result of the PENGASSAN strike. economy is already in a bad shape. Cof panic purchase of petroleum products in anticipation of scarcity due to the ongoing strike.